Honest Inquiry. Asia's Worldview. Ideas to Action. Includes course materials, accommodation in Module Two, most meals, personalised coaching sessions and individual evaluations. Malaysia’s next generation of leaders must develop the soft skills, knowledge and awareness required to navigate the country’s changing social, political and economic environment. 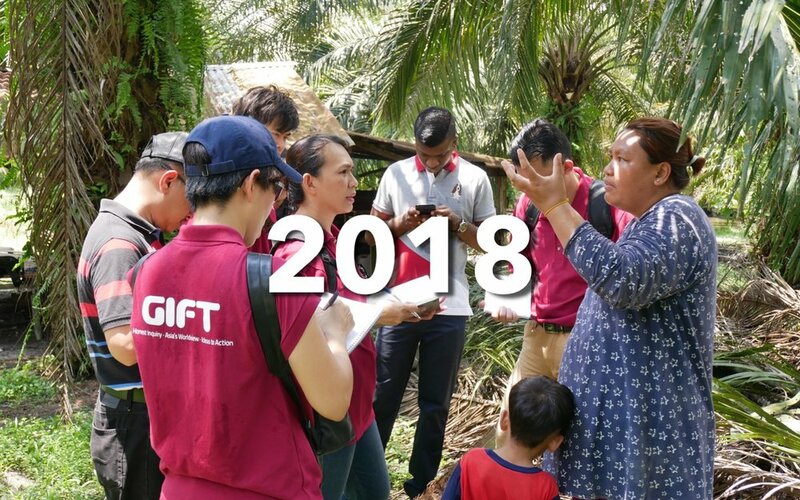 Now in its third year, the Malaysia Young Leaders Programme (YLP) draws on GIFT’s best-in-class experiential learning methodology. This unconventional approach has been refined over 60 programmes across 15 countries attended by Fortune 500s, regional companies, government agencies and NGOs. The YLP provides a ground breaking platform for young professionals to cultivate the mindset shifts and behaviours for leadership in the 21st century. Dynamic classroom learning followed by a rigorous real world project allow participants to hone their personal effectiveness and problem solving skills and give meaning to thinking ‘outside-the-box’. During Module One, participants engage in candid discussion, debate and role play around the trends and changes shaping Malaysia's future. Content and format highlight the soft skills critical for aspiring leaders i.e. agility, self-awareness, communication, the ability to give and receive feedback. Facilitators and guest speakers convey a new narrative on leadership, the world around us and the evolving roles of key sectors in our society. Rigorous action learning alongside business planning sessions stretch participants and give meaning to “thinking outside-the-box”. A real world project at the intersection of business, public policy and sustainability provides a platform to apply knowledge and skills from Module One. Site visits and meetings with government officials, business leaders and communities provide a unique view of Malaysia’s social, political and economic landscape. Interventions by facilitators encourage real time reflection and feedback, whilst personal coaching and mentoring sessions help participants internalise and apply their learning. Outcomes matter as participants present recommendations to key stakeholders at a forum on the final day of the programme. The YLP provides a strong platform for leadership development by availing an environment that enables participants to cultivate and demonstrate their own unique leadership qualities. The syllabus that I was exposed to during the programme has challenged me to become a critical thinker, problem solver as well as being more observant. Copyright © 2017 GIFT. All rights reserved.